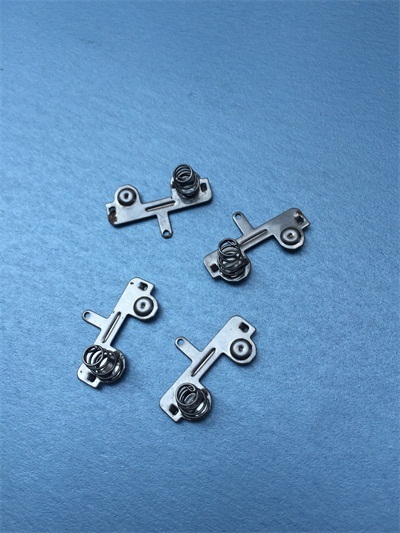 We manufacture metal spring clips and contacts with various shapes and materials, from stainless steel money clips to brass battery contacts and spring clips for high-tech customers overseas,HAI TONG is able to supply top quality metal stampings at competitive prices. 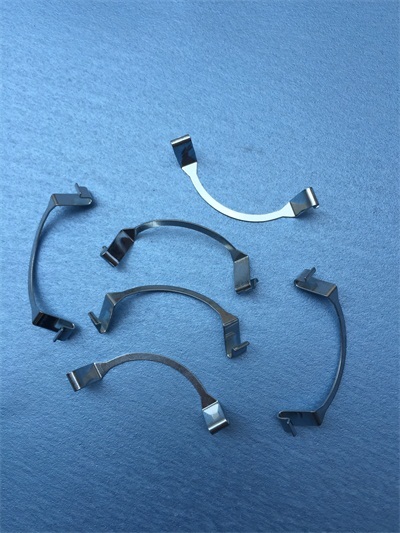 HAI TONG Metal Products always make continually improvements to metalforming technology in manufacturing and inspectionof customers’ specific metal stampings. 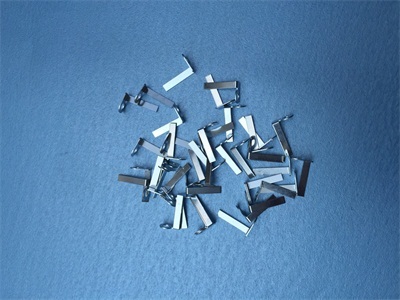 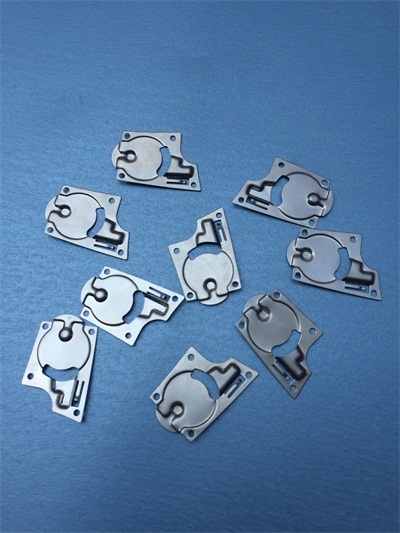 We produces custom precision metal stampings from all grades of ferrous and non-ferrous materials, Pre-coated and post-plating are available as well as all types of finishes from our selected suppliers. 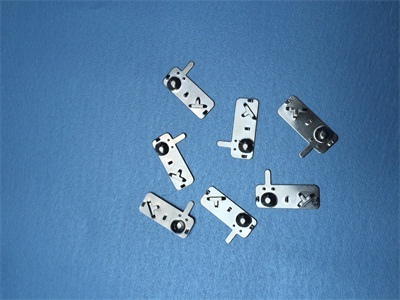 Our QC system assures that the all procedures are in right place to fulfill complete customers' satisfaction,developing realistic methods of manufacturing to produce custom metal stampings, HAI TONG sets itself apart from the competition, our presses from 16 to 160 tons with stable functions, as well as our engineers that is dedicated to building prototypes for fit and function of your design bring great value,this minimize toolings modification and optimize its structure for stable production and cost savings,and that combined with our EDM capabilities, CNC machining,allow us to offer you a much lower cost alternative to permanent tools.